Most of us care about our health, but a trip to the doctor’s office every time we’re feeling under the weather isn’t exactly realistic. That’s where home health tests come in. Use these simple tests to help you keep track of your health and make sure your body is in tip-top shape. Close one eye and take 3-5 steps back from your monitor, then look at the image above. Determine whether or not some of the lines appear darker than others. If the answer is yes, make an appointment with an eye doctor. 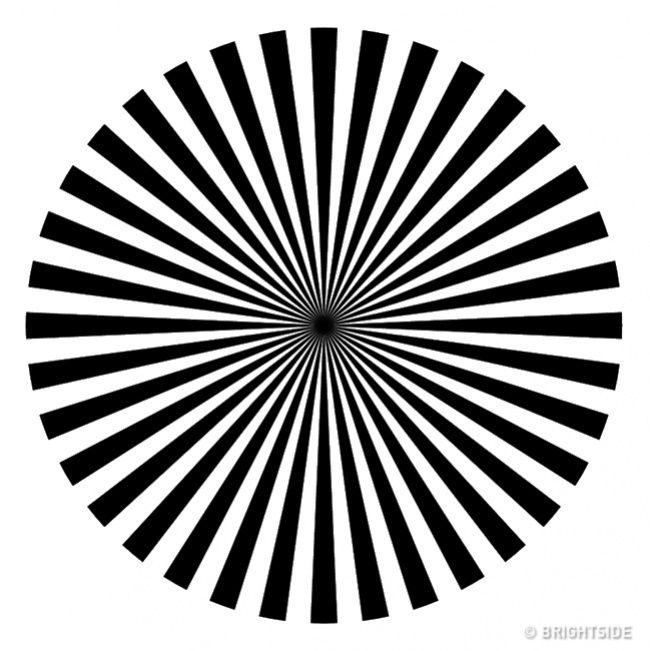 You may have developed astigmatism. Sit on the floor and stretch your legs out in front of you. Try to touch your feet using the tips of your fingers. If you are able to do this easily, you’re pretty flexible! If not, try doing yoga, pilates or swimming to help improve your body’s flexibility. 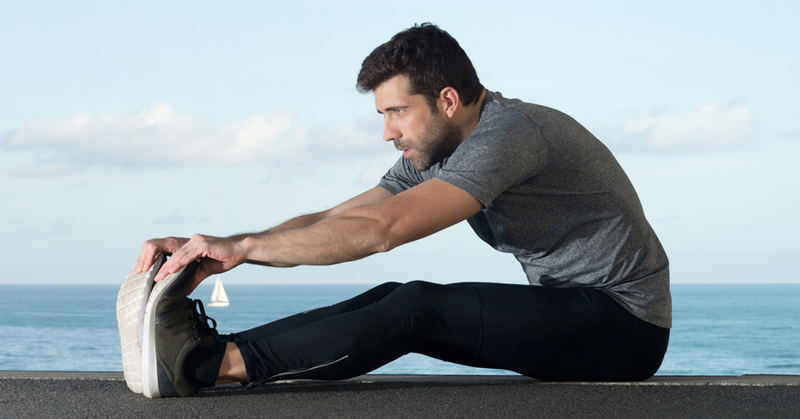 The more flexible you are, the more you’ll be able to prevent your joints from becoming weak. Sit in silence for five minutes to calm your body. Place your fingers on the inner side of your wrist and find your pulse. 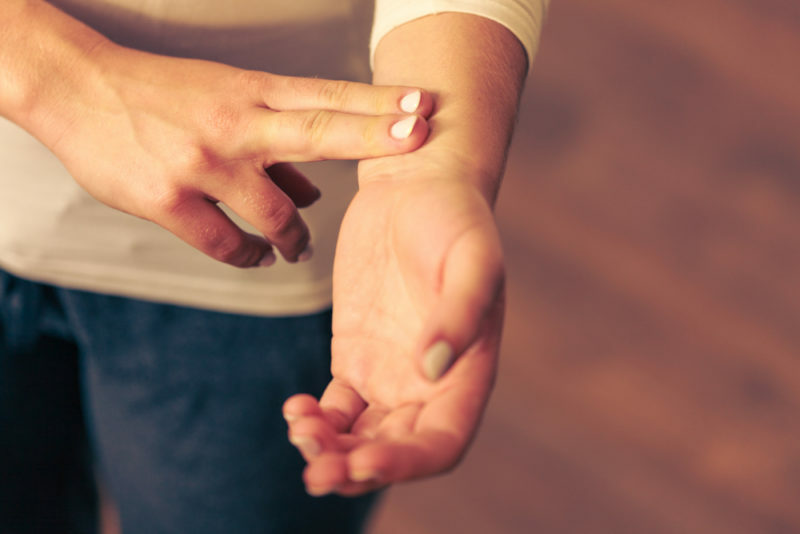 Measure your pulse for one minute by counting the number of beats. For adults and children over ten years old, 60-100 beats per minute is considered normal. If you measure more or less, you may have blood pressure problems. Check in with a doctor. Pour cold water into a glass, then dip your fingers in the glass for 30 seconds. 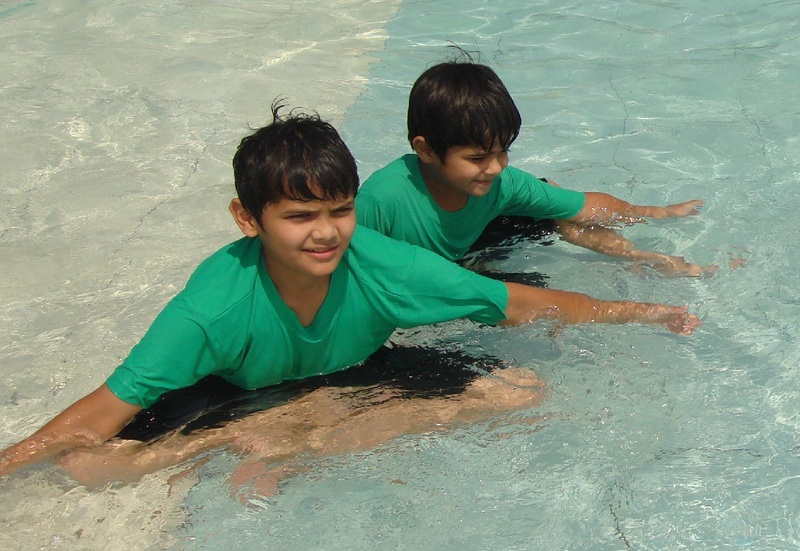 If the tips of your fingers turn white or blue after being in the water, you may have a problem with your blood circulation. Visit a health care professional to get things checked out. 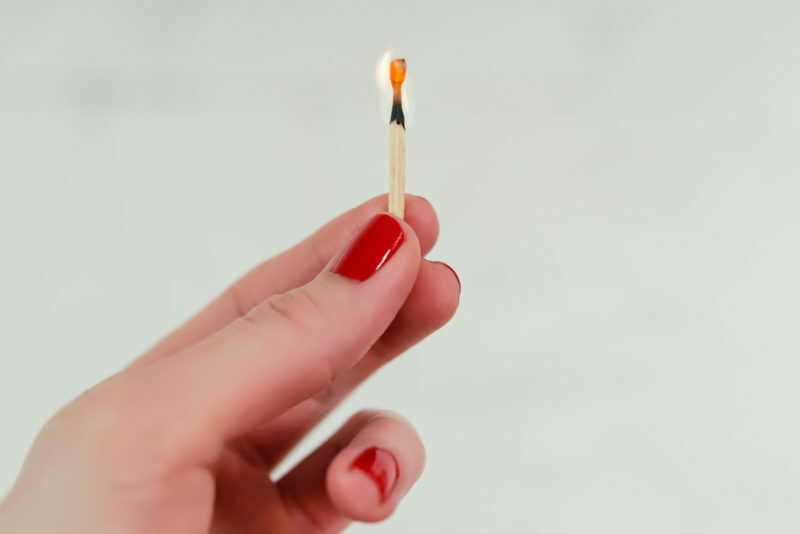 Light a match in one hand and stretch that hand out in front of you. Breathe in deeply through your nose then out through your mouth. Try to blow out the flame while you breathe out. If it takes you several attempts, you may have a weakened respiratory system. Smoking, a sedentary lifestyle or a respiratory illness may be the cause. Press down on the underside of your foot using your thumb. If you see an indentation on your foot several seconds after you’ve removed your thumb, your body may have an issue with fluid retention. Cut back on salt in your diet and avoid processed foods to help balance the fluids in your body. Close your eyes and stretch your arms out in front of you. 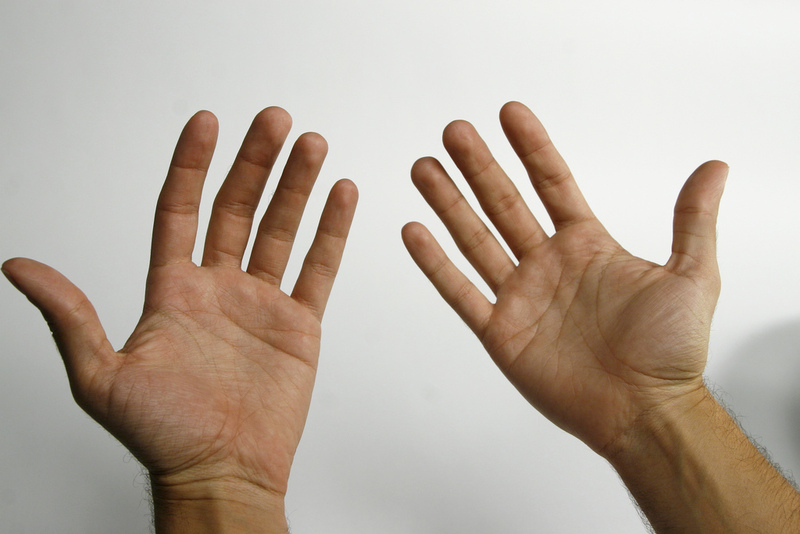 Spread your fingers out to the sides and ask someone to place a thin sheet of paper in your hands. If you notice that the piece of paper is trembling, it means your fingers are trembling. Visit a health care professional to get your thyroid checked out.